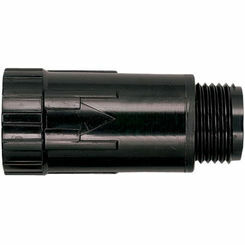 Toro T-ALFS10150-L Inline "Y" Large Stainless Steel Mesh Filter 1"
Toro T-ALFD75150-L Inline "Y" Disc Filter 3/4"
To help you get your drip irrigation system running properly, PlumbersStock offers drip irrigation filters as well as drip pressure regulators as part of our wide selection of sprinkler valves and filters. 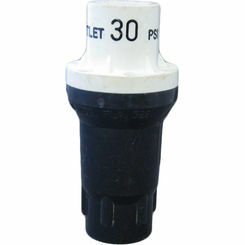 These regulators are for your irrigation system, and should not be confused with pressure release valves intended for regulation of the home’s water supply. 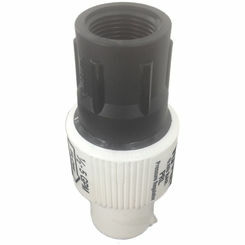 PlumbersStock’s prices are unbeatable and our customer service is unmatched. 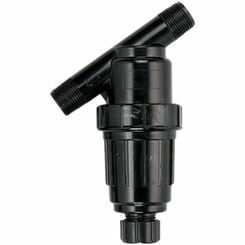 This is the best place on the web for browsing, researching, and buying sprinkler supply. 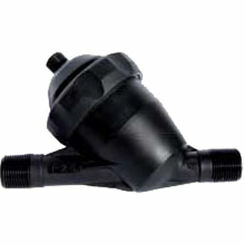 What Is a Drip Line Pressure Regulating Valve? Drip lines cannot accommodate as much water pressure as standard sprinkler lines without risking damage to the line and wasted water. 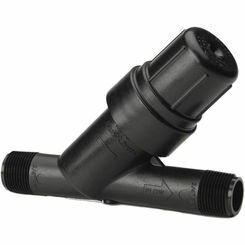 They are only rated for about 15-30 psi (lbs per square inch) which is why the level must be reduced before being fed to drip lines. 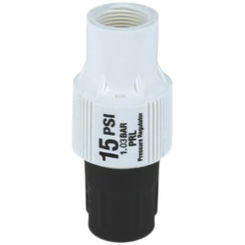 The typical drip line is built for about 25 psi. 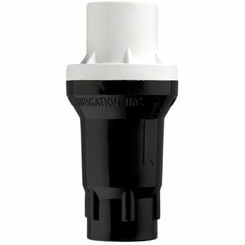 Here at PlumbersStock we carry irrigation pressure regulators that can reduce your water supply down to low or medium flow rates. 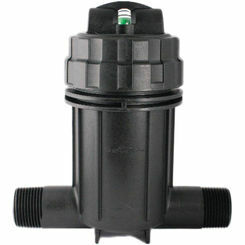 We carry drip pressure valves by Toro, Rain Bird, Orbit, and Weathermatic. 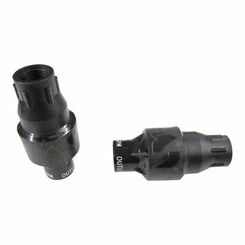 In drip lines, the filter prevents dirt and debris from entering the tubing. 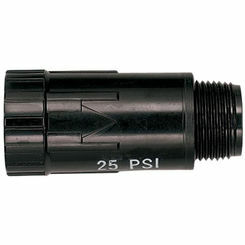 Dirt can be problematic in sprinkler lines, but are especially devastating to drip lines because there is less space to pass through, making you more susceptible to clogged lines. 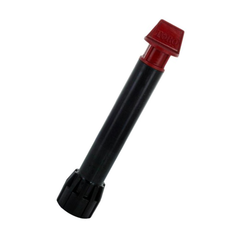 To keep your line running efficiently you will need to clean the screen on the filter, periodically. 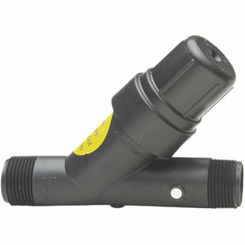 Dirt and debris accumulate over time and you run the risk of clogging the drip line at the source. 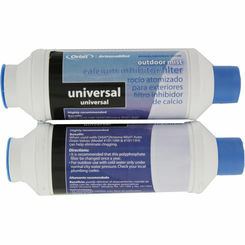 Many inline filters cannot function under a constant flow of heavy pressure. 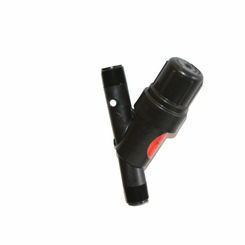 We recommend you install the filter after the electric sprinkler valve. 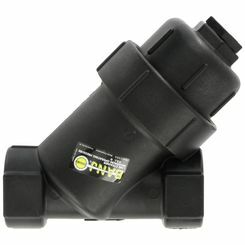 Unless you have a heavy-duty filter, your system will not be able to sustain that kind of pressure. 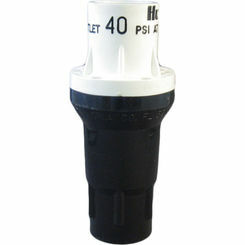 Depending on where you live, it might be a good idea to consider a calcium inhibitor filter for optimal efficiency. 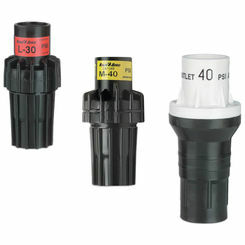 For your convenience PlumbersStock offers combination sprinkler pressure regulating filters so that you can conveniently cut down on installation time while covering both your major needs when it comes to proper drip line maintenance. 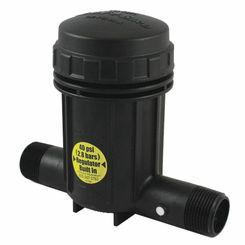 We carry 3/4-inch and 1-inch filter/irrigation pressure regulator combos to accommodate whatever system you are running at your home. 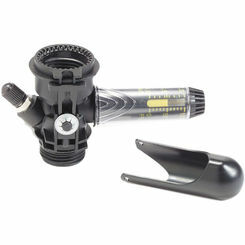 When there is so much to know about proper lawn and garden care, it can be overwhelming to try to research it all. 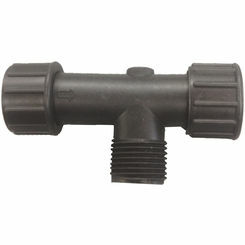 If you are having trouble in determining the best pressure regulators for your drip line, or what kind of irrigation pressure regulator you need, please contact one of our customer service professionals. To simplify your product search you can use the filters to the left for refining results. 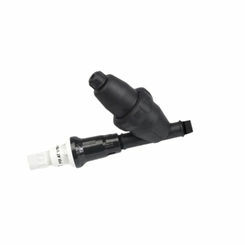 Filter by desired features and options, and compare products that meet your criteria side by side.